Bethune-Cookman football coach Brian Jenkins announced the signing of 24 student-athletes on National Signing Day. Jenkins stated the goal of this recruiting class was to “build a new team” and “create depth and competition at every position”. The 2013 class includes: 9 offensive and defensive linemen; 6 wide receivers; 4 running backs, 2 quarterbacks, 1 athlete, and 1 linebacker. Defensive Lineman Jamal Cooper (Coahoma Community College), Punter/Place Kicker, Johnathan Cagle (Pensacola Pine Forest HS), and running backs Nate Pryor (Sebastian River HS) and Jamaruz Thompkins (Tampa Bay Tech HS) were among those whom Coach Jenkins mentioned as having the potential to make immediate impacts. Quarterback Larry Brihm (Delray Beach Village Academy) and wide receiver Frank Brown (Palm Beach Gardens) were the top performers at their positions in talent rich Palm Beach County in 2012. In addition to Brihm and Brown, BCU also landed speedy and athletic Werley Placide (linebacker) from Boca Raton Olympic HS. The Palm Beach Post referenced BCU’s nabbing of the trio as a bit of a coup d’état for Brian Jenkins and his staff. The Wildcats landed two local high school standouts in former Mainland High School quarterback Shelton Willis and reigning 8A State Champions Apopka High’s Dazzie Morris. Four players from Jacksonville Raines signed with BCU all of whom are listed as wide receivers. This is a deep class of signees who possess a great mix of size, speed, and athleticism. 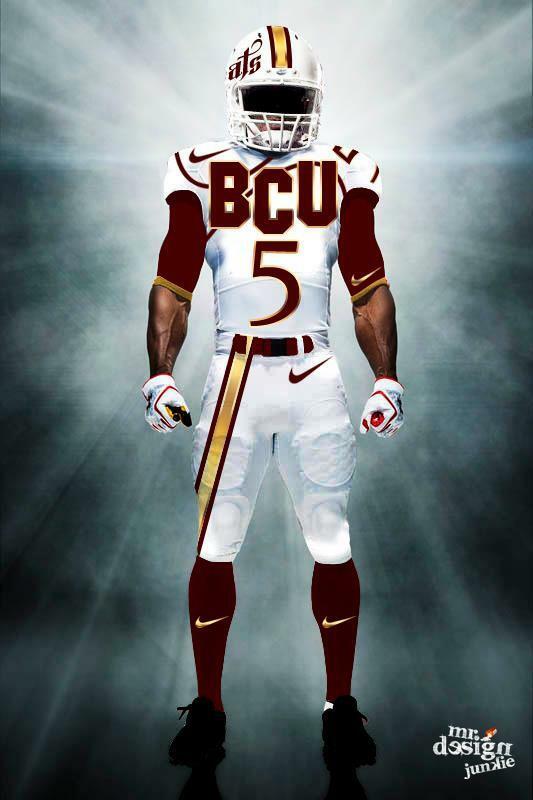 Several of the signees selected the Daytona Beach institution over larger FBS programs which is a true testament to the growth of the BCU football program.